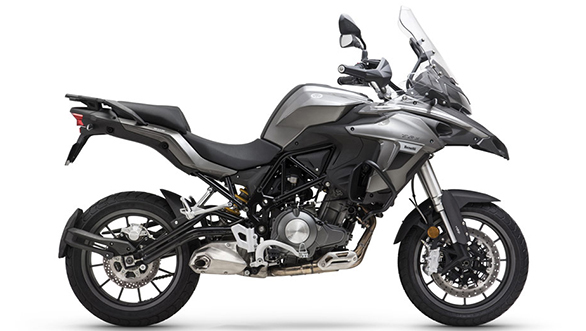 Benelli has just re-entered the country as Benelli India. 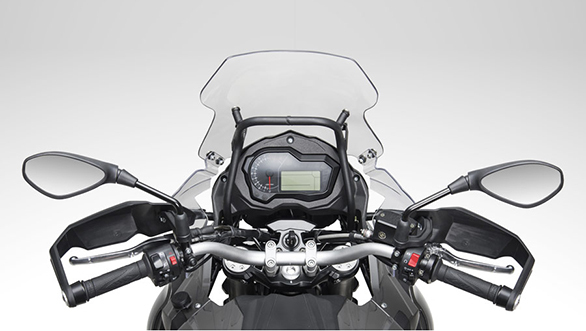 The QianJiang (QJ) Group owned company has announced Hyderabad-based Mahavir Group subsidiary Adishwar Auto Ride International (AARI) as its new India partner. 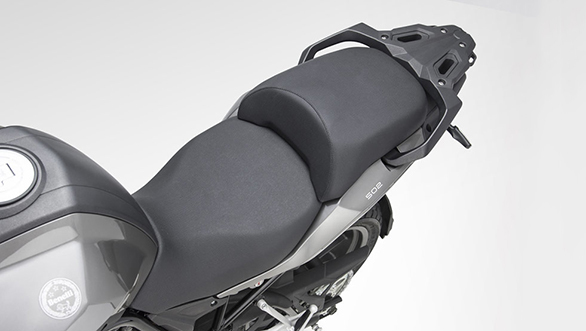 Benelli India will now set up a new facility at Medichal, Pochampally near Hyderabad. 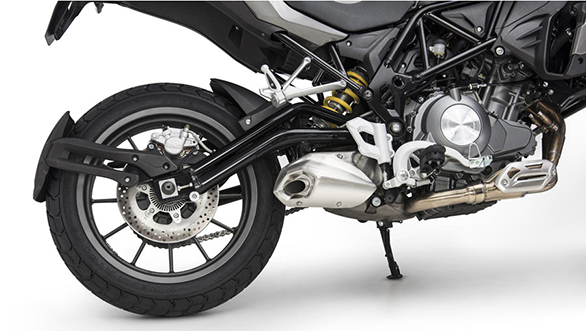 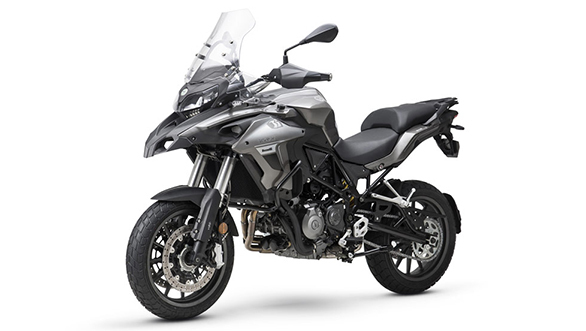 Under this new partnership, one of the first new motorcycles to be launched in the country will be the Benelli TRK 502. 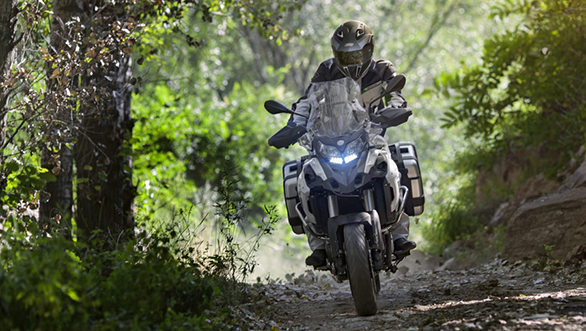 There had been much anticipation since the first time the adventure tourer was unveiled at EICMA. 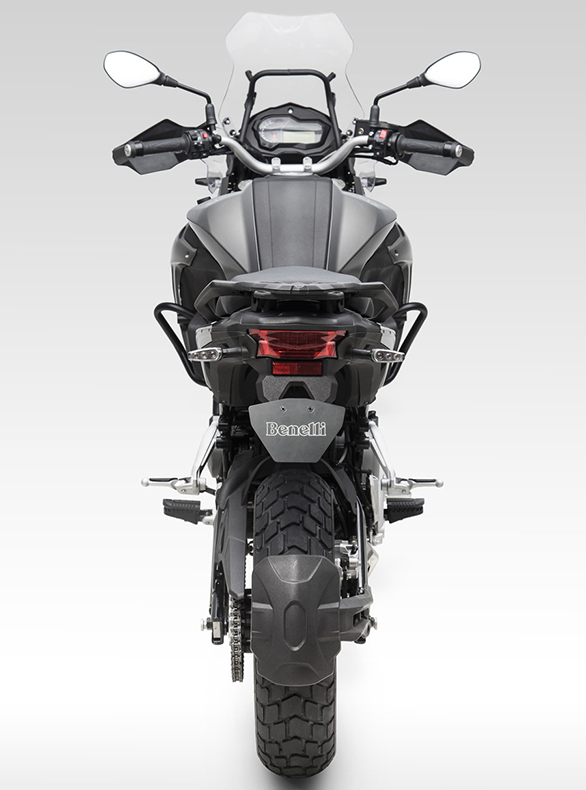 Benelli India has now stated that as part of its aggressive product strategy, the TRK 502 as well as its more off-road oriented version the TRK 502 X, and two versions of the Leoncino 500 scrambler, will arrive in India before the year ends. 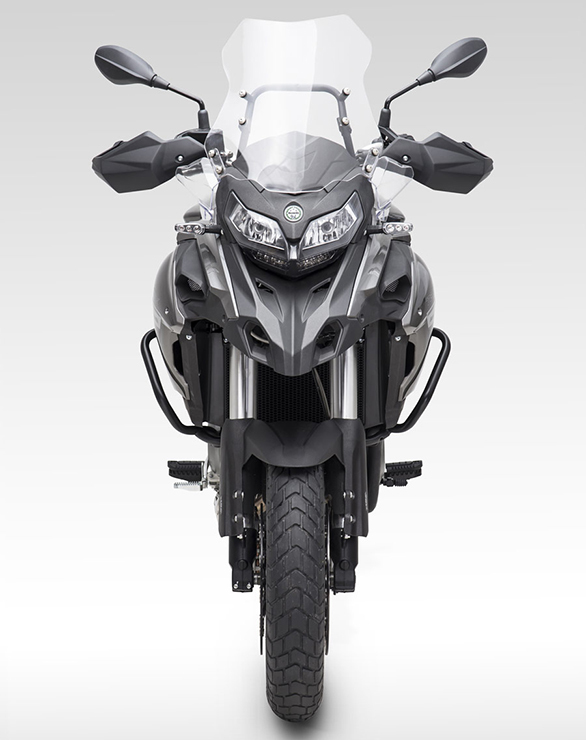 The design looks appealing and seems inspired by various larger capacity touring motorcycles.